Sony is starting to crank things up for its e-sports side, and it's pretty visible at least for the Japanese market. 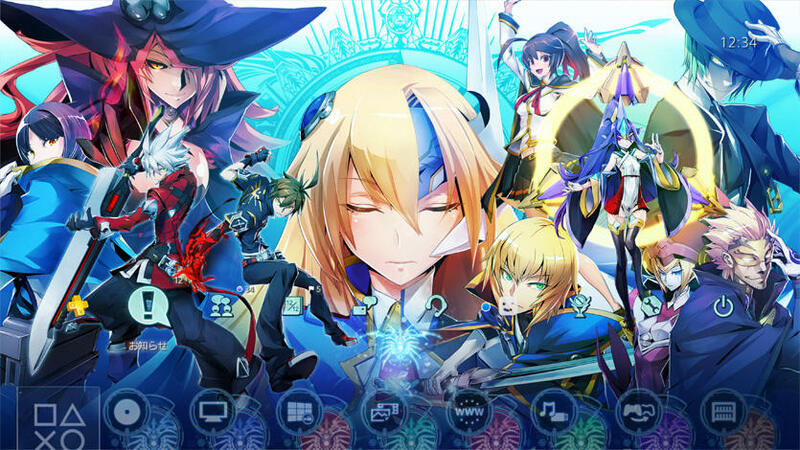 With Arc System Works' next Blazblue iteration slated in October, the previous release Blazblue Chronophantasma Extend is hitting PlayStation Plus in the country on September 7th as a free title. The game will be available for download to PSNPlus members in all three flavors: PS4, PS3, and Vita. What's more, there's also going to be a PS4 theme which will be exclusive to PSNPlus members only. So if you have a JP membership, be sure to grab them before the offer runs out in October.